Chrissie Hynde of The Pretenders fame has been a beacon of counterculture since she first became involved with music in the 70s. Her bold anthems have inspired generations with a distinct ‘Zen-Beatnik-Punk-Biker-Chick’ vibe. In between Pretenders projects, Chrissie has lived an amazing life of travel, art, and activism. Join Chuck & Randy to learn more with Chrissie. Keith Richards of the Rolling Stones is one of the world’s greatest guitarists and continues improving his sound after over 50 years at the top of rock. Known for their iconic and unforgettable concerts, the Rolling Stones have toured the world and ignited fans’ enthusiasm without fail. 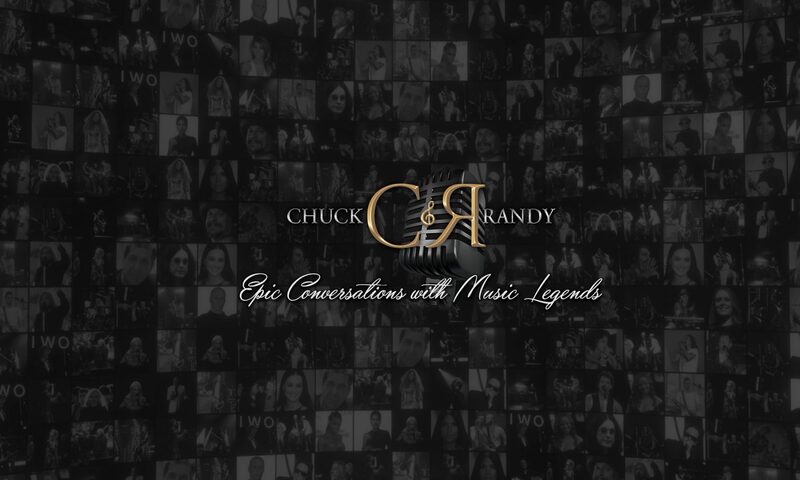 Join Chuck & Randy as Keith shares some stories from recent productions and a lifetime of rock ‘n roll. Exclusive Michael Stipe Interview on Ending R.E.M. Michael Stipe of R.E.M. is no stranger to fighting for causes with activism and art alike. Along with being the lead singer and frontman for one of the world’s most highly acclaimed rock bands of all time, R.E.M., Michael also directs music videos and owns two successful film production studios. Despite R.E.M. disbanding in 2011, Michael stays incredibly active with his art and business ventures. Join Chuck & Randy for this exclusive moment with the genius that is Michael Stipe.